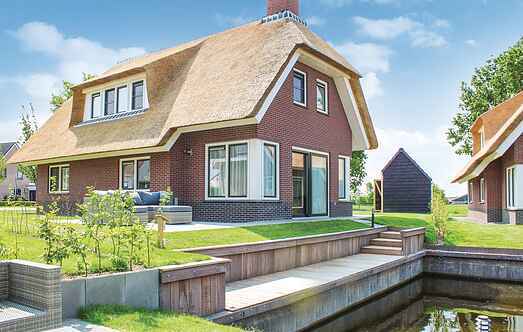 Choose from a selection of 64 holiday rentals in De Friese Meren. Use the search form to the left to filter the results and pick your choice of self catering accommodation in De Friese Meren. We have a good selection of holiday apartments in De Friese Meren perfect for family, single, romantic and group holidays. You may prefer to take a look at our listed holiday villas in De Friese Meren or holiday apartments in De Friese Meren. Find your holiday homes by a specific type using the property type drop down in the filter. Filter the holiday homes in De Friese Meren by a specific area using the area list above. 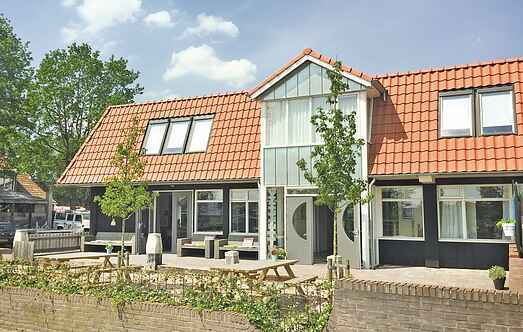 This beautifully furnished holiday house in Friesland enjoy a comfortable holiday with your family and friends. This holiday home in Balk has a large open terrace overlooking the river. The Marswal Holiday Park is located in the south-west corner of Friesland. The luxury villas in the holiday park are just 50 metres from the beach and Lake Sloter. The Marswal Holiday Park is located in the south-west corner of Friesland. The luxury villas in the holiday park are just 50 metres away from the beach and Lake Sloter.